> CHARICE PEMPENGCO'S CONTROVERSIAL STATUS: I AM GWAPITO! 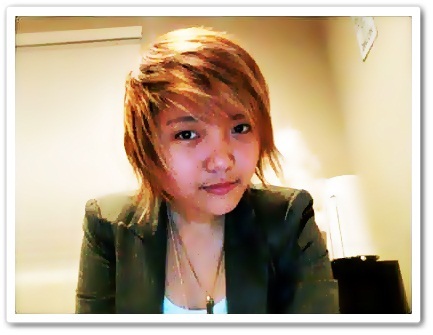 CHARICE PEMPENGCO'S CONTROVERSIAL STATUS: I AM GWAPITO! 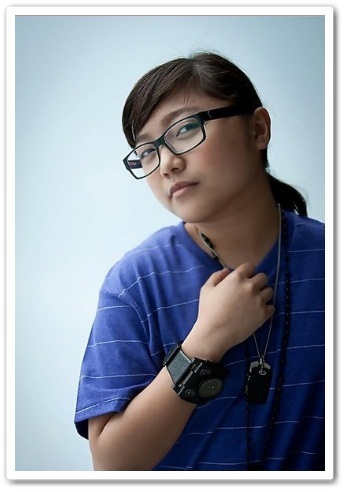 Everybody is abuzz with speculations about the true sexual orientation of international singing superstar Charice Pempengco. This is after her huge transformation last month when she sported a short blond hair and a tattoo on her arm which shocked her fans all over the globe! Charice surprised everyone with her revealing status on twitter and instagram which suggests that she may be leaning on being a lesbian. Read on..
"I am weird. I love everybody. 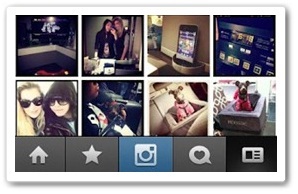 Again, I am….Gwapito :D," Charice has posted this status in her Instagram account. 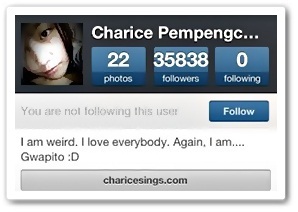 And here is Charice Pempengco's official twitter account. I'm in love with my work. Love music. I love my family, i love everyone. & I'm gwapito (handsome). hahaha!!! 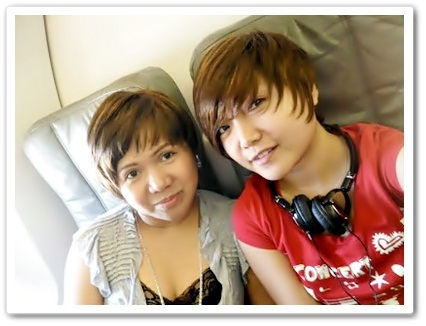 There are persistent rumors that Charice is rebelling against her mother and that she has a secret relationship with her American personal assistant. What do you guys think? Is Charice confirming anything here?